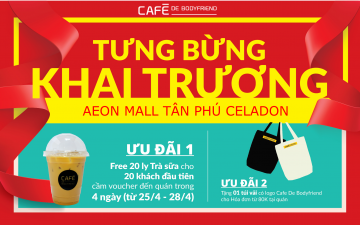 Any idea about Beauty Box? 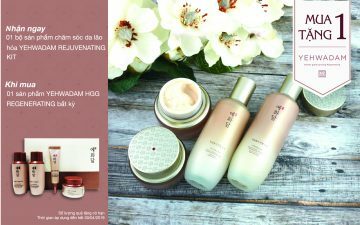 A cosmetic brand with the variety of makeup and skincare products from Korea? Beauty Box always offers the trendy beauty solutions. And, you will definitely find your best version at Beauty Box thought you belong to #elegant, #skillful or #powerful groups. 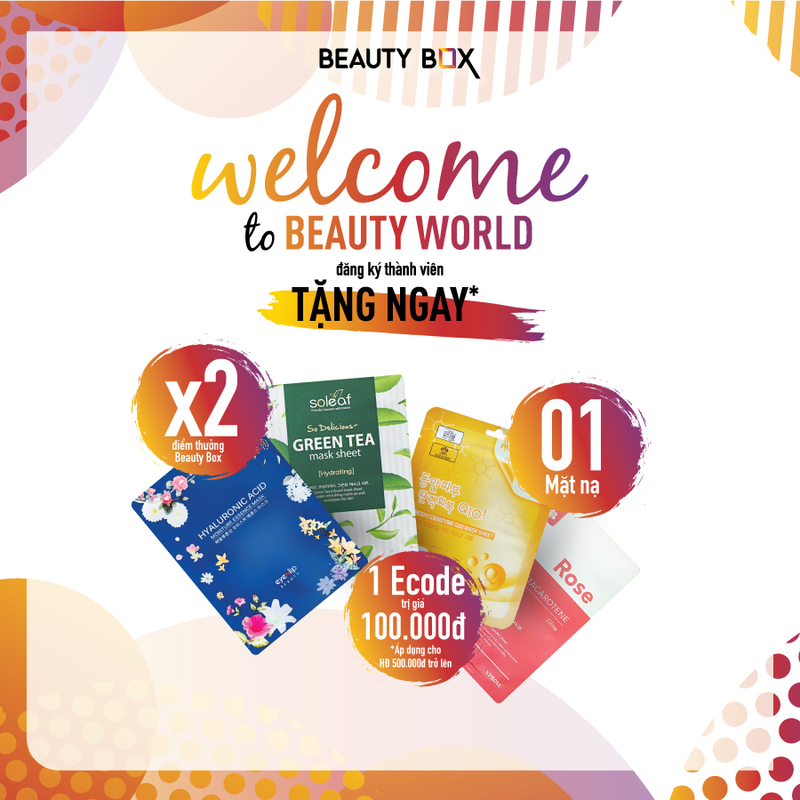 In April 2019, come to Beauty Box to make a membership card in order to receive fabulous benefits: 1 mask, 1 E-voucher worth VND 100,000, double your award point and find out Beauty Secret with bill worth only from VND 800,000.